As we enter the closing stages of yet another senior championship campaign we are delighted to offer you the opportunity to own a racehorse with another winning team, our gracious sponsor Gordon Elliott Racing. All monies raised will go directly to the continued improvement of the facilities we offer our community. 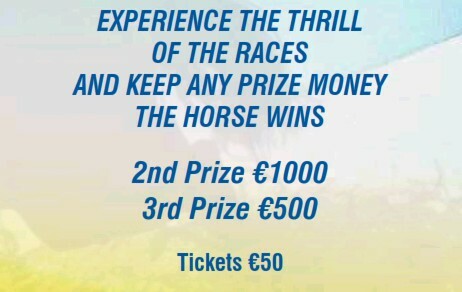 Prizes also include 2nd prize €1000, 3rd prize €500. Gordon Elliott is one of the top National Hunt Trainers in the country. His first major success was with Silver Birch winning the Aintree Grand National in 2007. Gordon also trained Don Cossack to win Cheltenham Gold Cup in 2016, Tiger Roll winner of Aintree National 2018 and General Principle winner of Irish Grand National 2018, were among numerous prestigious winners he trained. Gordon is also the only trainer to have trained 200 winners in one season. Gordon also played football at underage level for Summerhill, and is now main sponsor of the Club. Stable visits to see your horse work on the gallops the horse wins. Experience the thrill of the races and keep any prize money. The ownership of the horse shall be from 1st November, 2018 until 30th April, 2019 by way of a free leasehold agreement granted by the trainer. The ownership of the horse will revert to the trainer on the expiry of the leasehold agreement on 1st May, 2019. 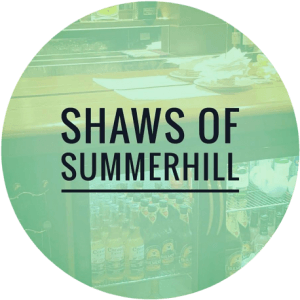 Summerhill GFC will undertake to pay for all training and veterinary fees, on behalf of the lessee for the duration of the season from 1st November, 2018 until 30th April, 2019. The lessee shall be entitled to all the prize money (less HRI FEES). In the event that the winner of the draw chooses not the take the Prize as described, a cash alternative of €7,500 will be offered in lieu. The Trainer’s decision on all matters concerning training and racing of the horse will be final. In the event that the horse breaks down, Gordon Elliott will replace the horse. 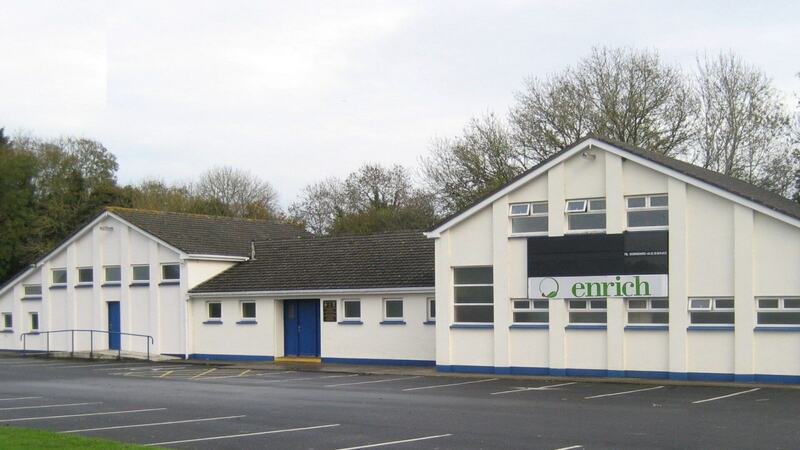 Draw will take place in Shaws Pub on Sunday 28th October, 2018.